Home » Uncategorized » Another great week finishes on the Amalfi coast for Team Quindici! Another great week finishes on the Amalfi coast for Team Quindici! In conjunction with Explore! 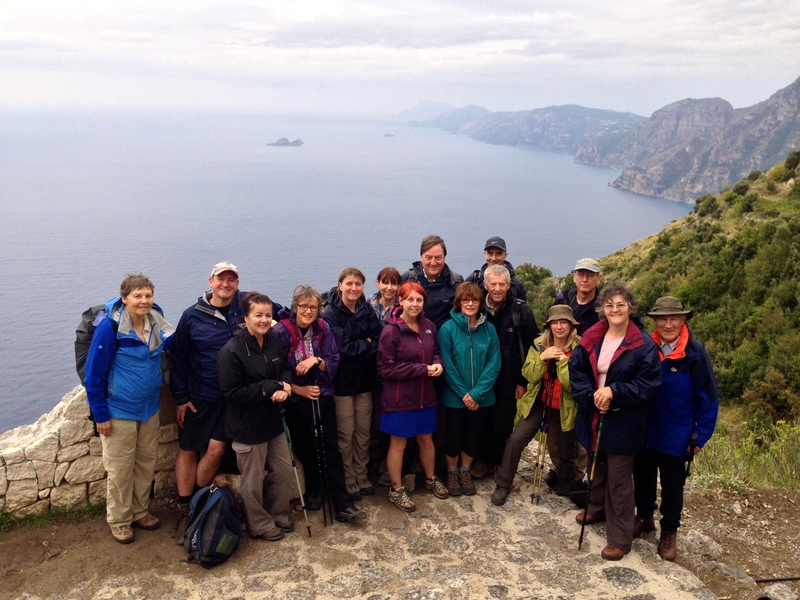 Mountain Experience have finished another great week of walking on the Amalfi Coast. Team Quindici on the Walk of the Gods. Team Quindici enjoyed great weather, fantastic food and stunning scenery, all finished off with a spell on the beach, gelato or a few glasses of wine. If that wasn’t enough, there were goats, left handed squirrels and mysterious small piles of pebbles thrown into the mix for good measure. A brilliant week! By Mountain Experience in Uncategorized on 11/10/2015 .